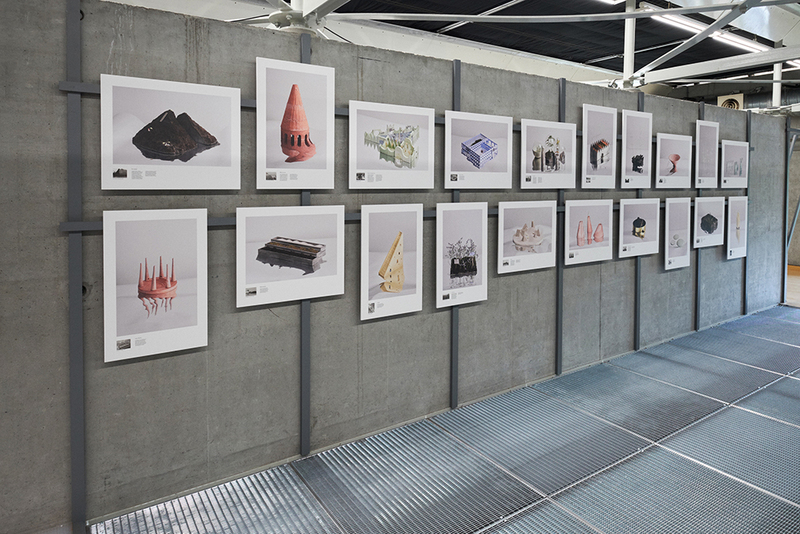 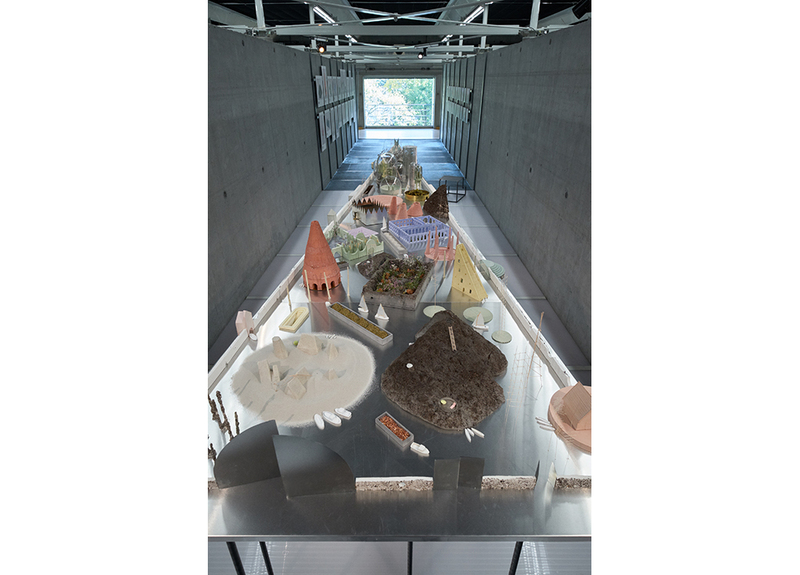 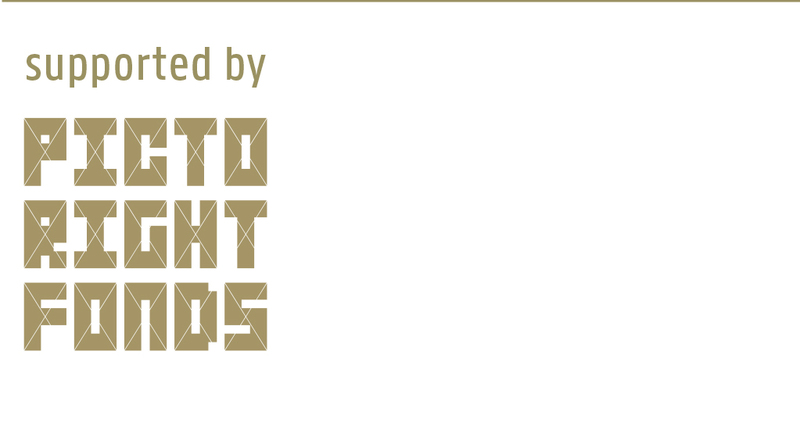 Het Nieuwe Instituut presents from 19 October 2018 up to and including 10 March 2019 the design proposals of the winner and the nominees for the Prix de Rome Architecture 2018. 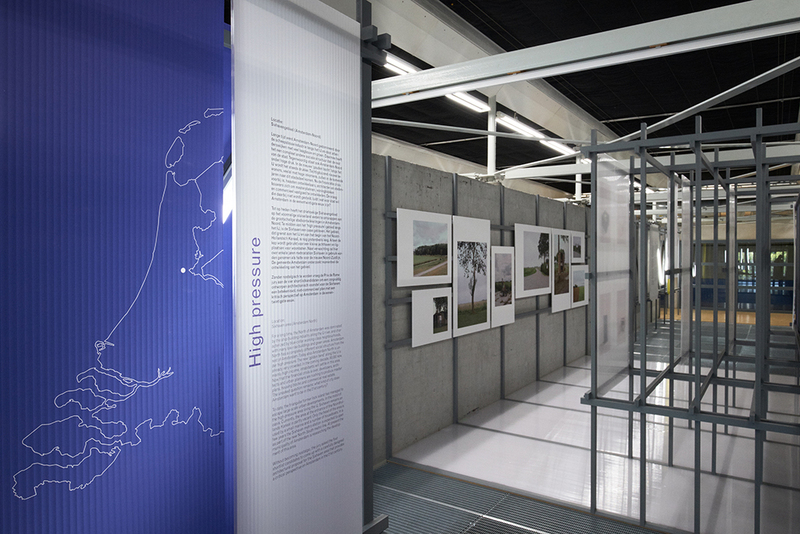 While the open call for the first round was focused on a Low Pressure area in East Groningen, the final round was concentrated on High Pressure: an assignment in a popular urban environment, the Sixhaven area in Amsterdam. 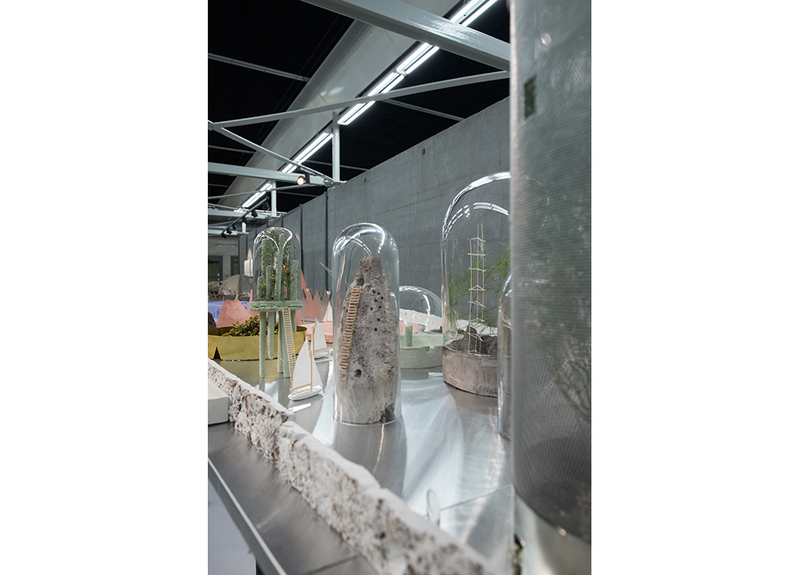 Winner of the Prix de Rome Architecture 2018, Alessandra Covini, made with Amsterdam Allegories a proposal in which ‘high pressure’ is replaced by ‘high intensity’: a dynamic port in a rich in wetland area with 21 ‘islands for the future of Amsterdam’. 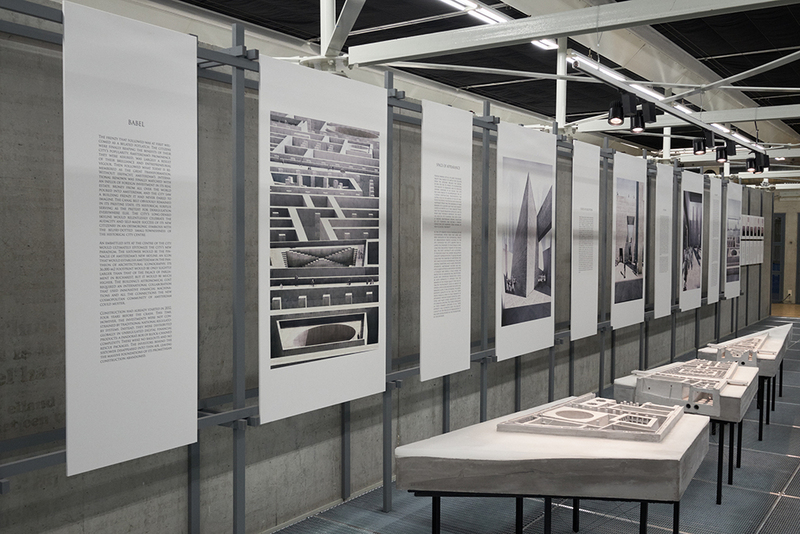 Besides Alessandra Covini also Bram van Kaathoven, Katarzyna Nowak and the duo Rademaker de Vries were nominated for the Prix de Rome. 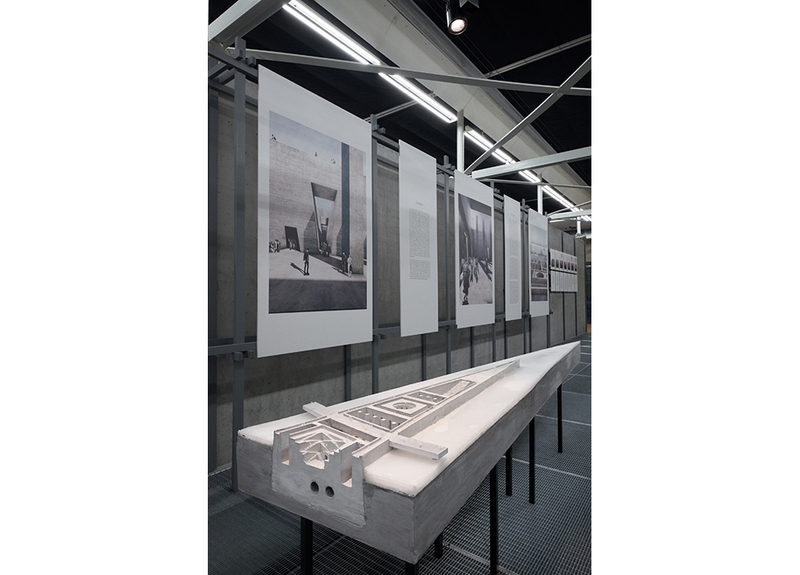 The open call for the first round of the Prix de Rome Architecture was focused on a ‘Low Pressure’ rural area in East Groningen. 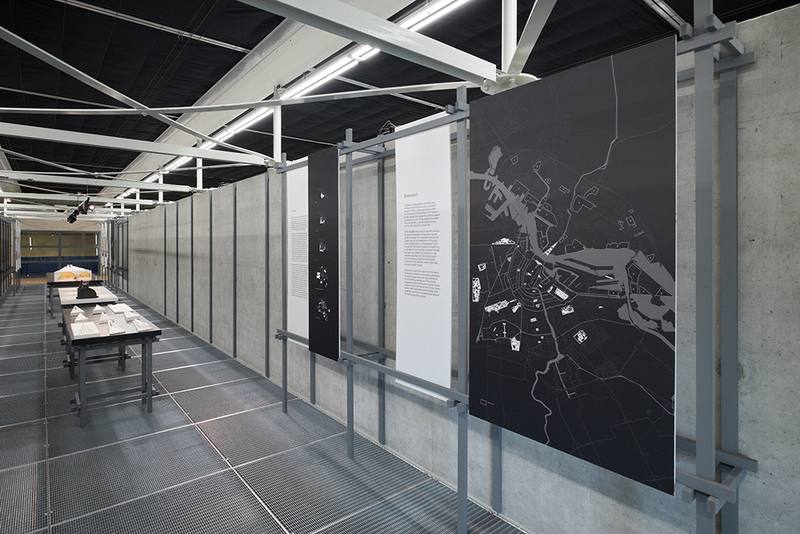 Sixty-six architects, urban planners and landscape architects designed an intervention for the area around the villages of Hongerige Wolf and Ganzedijk and the dike in between. 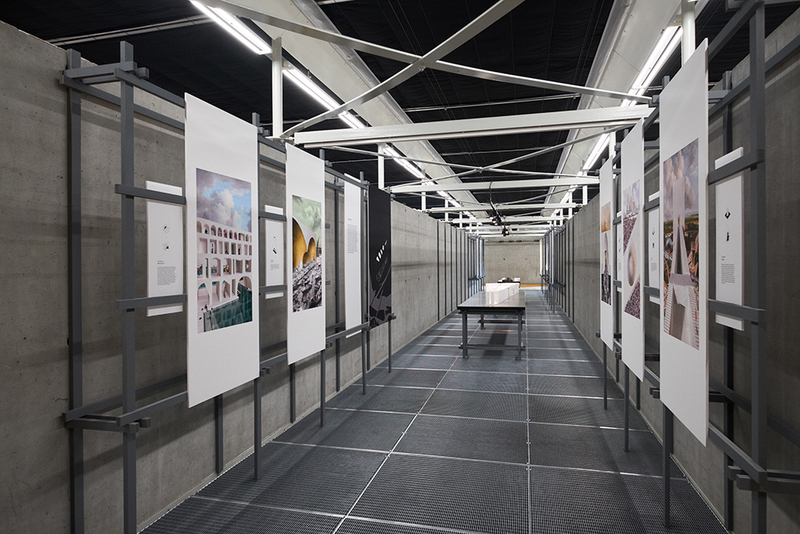 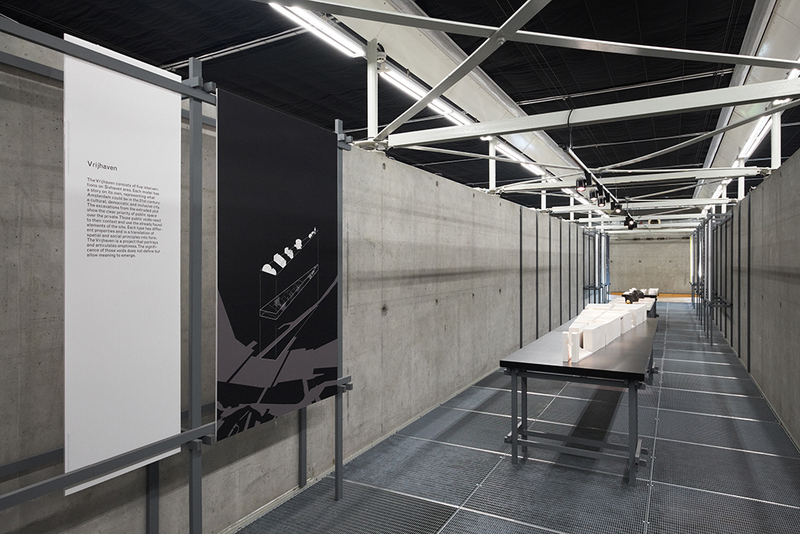 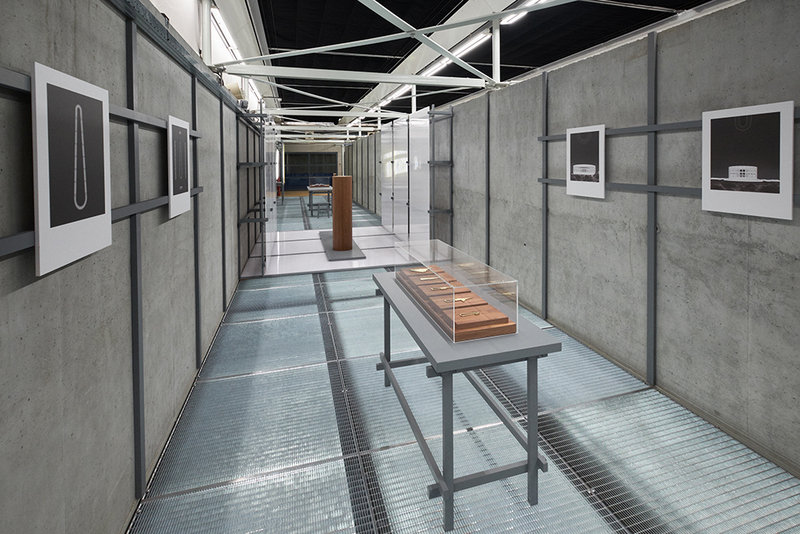 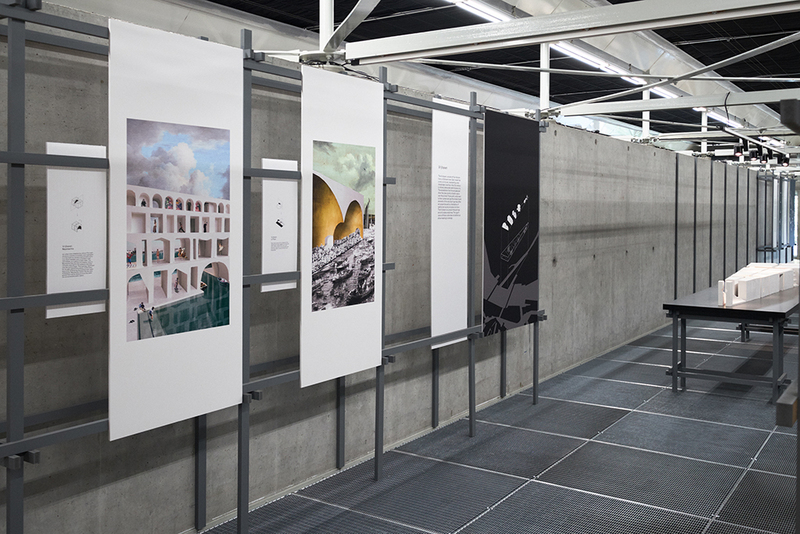 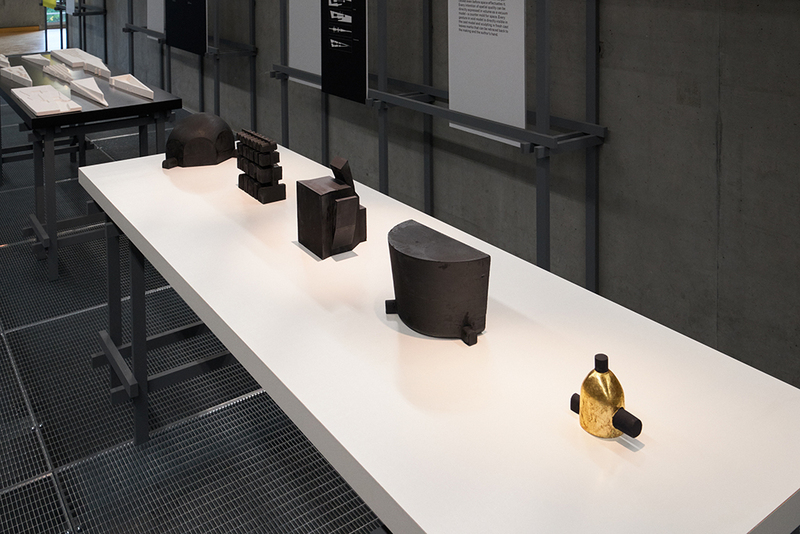 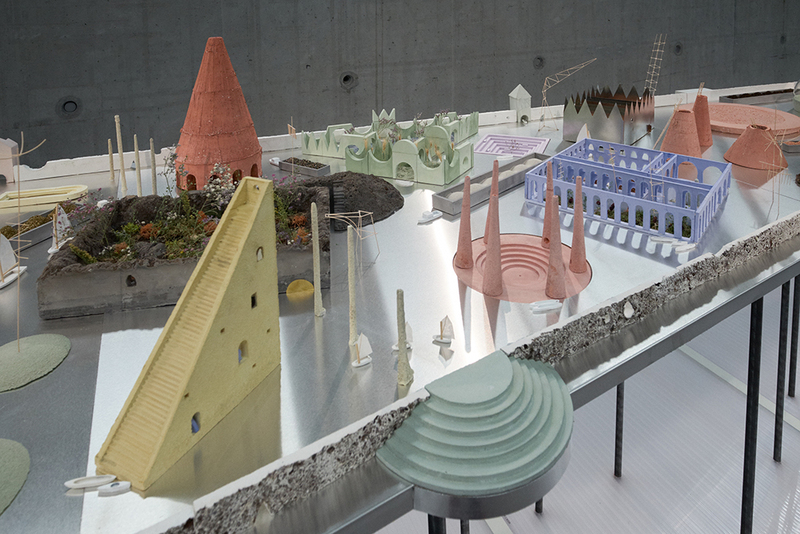 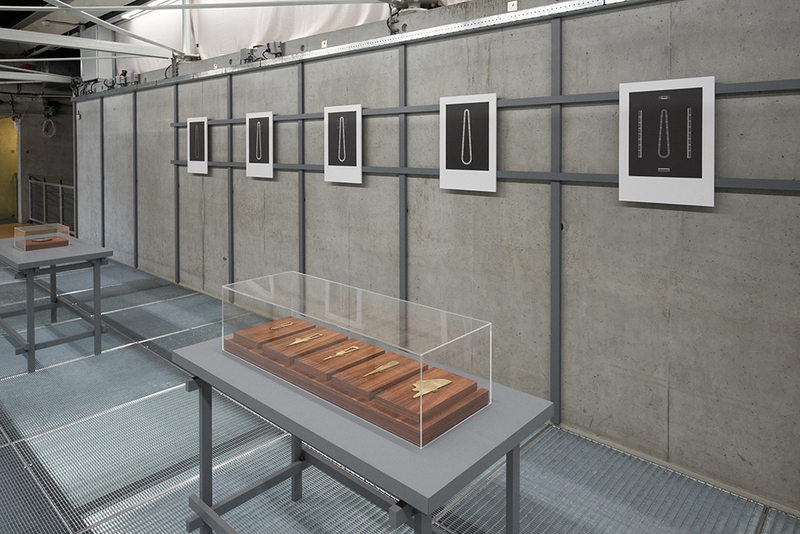 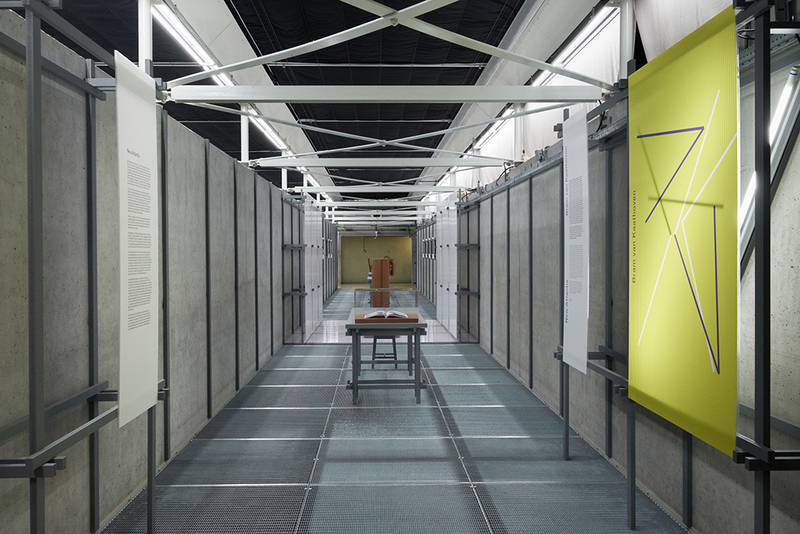 In addition to the Prix de Rome exhibition Het Nieuwe Instituut organizes in Gallery 2 a presentation of the entries that were entered in response to the open call.